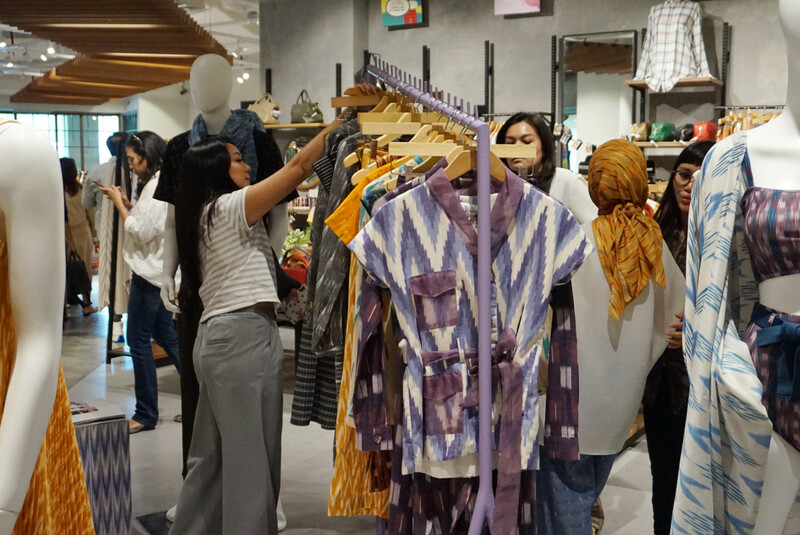 The Indonesian Shopping Center Tenants Association (Hippindo) has projected that the retail sector will grow 5 to 10 percent this year, after having experiencing a slowdown in the last three years. “The retail players are optimistic this year. This year, after the elections, the growth will automatically move in a positive direction,” Hippindo executive Fetty Kwartati said in Jakarta on Monday as quoted by kompas.com. She said there had been signs of improvements in growth since last year, with retail industry growth expected to be higher regardless of who wins the presidential election. Fetty said retailers had also taken the opportunity to boost sales during voting day because the government made voting day a holiday. She explained that 250 local brands offered discounts on voting day. “There will be more transactions because it is a holiday. After casting their votes, groups of people will go to shops to get deals,” she added. Despite potential political and macroeconomic challenges, she said the business climate would be improved, especially if the winning candidates offered programs that dealt with any issues. Fetty, the PT Mitra Adiperkasa head of corporate communications, said the company targeted 15 percent growth this year, as the firm's expansion started in the first quarter of 2019, with several new outlets opened.